I’m having a hard time describing my feelings towards this read, but I will say that it was unlike anything I’ve ever read and I couldn’t put it down. . The Cresswell Plot follows the Castella “Castley” Cresswell through her journey in trying to find Truth. 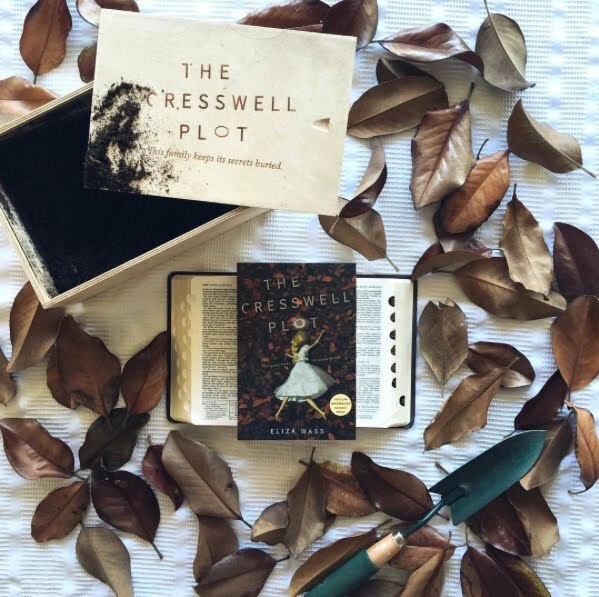 Raised along with her five siblings in a religious extremist home, the Cresswells have been raised to believe they are the only pure people on the Earth and only they will go to heaven. . They don’t date, they don’t use modern medicine, they make their own clothes… but most importantly, the follow exactly what their Father tells them to do. Because their Father and God may as well be one and the same. And disobeying means nothing but pain and punishment and repentance. But Castley and her siblings are growing up. They are dealing with regular human emotion and doubts, and Castley can’t help but wonder if there is a different and better life for her family, than the religious extremist/manipulative way. And the wondering causes a lot of confusion. What if her Father is right? But Castley may not have the time to find out, because her Father says that God is calling them back to heaven. . 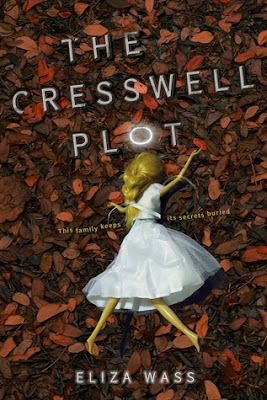 I have personally never dealt with the terrible family life and scenarios in this book, but as a religious person myself, there were many things that just hit close to home for me with Castley’s journey. Does what we do here really matter? Does Heaven really exist? What if we don’t really believe in the things we were raised to believe? But if we go against them… what if they were right? . I’ve been on that journey before (in a FAR less dangerous and extreme way), and I felt like Wass just nailed those things on the head. So even though the situations were different, the feelings were relatable. . I found this gripping, terrifying, and totally MESSED UP. It’s a quick read (one or two sittings tops) and it was a serious page turner for me. I think Wass’ ability to capture the realistic feelings in this book show true talent. . If you’re looking for something different, horrifying/unsettling/creepy, thought provoking, or just a good quick read, give this one a try.